Fire. Wind. Pestilence. Earthquake. Drought. Lightning. These are the six Decimates, wielded by sorcerers for both good and evil. But a seventh Decimate exists - the most devastating one of all. For centuries, the realms of Belleger and Amika have been at war, with sorcerers from both sides harnessing the Decimates to rain blood and pain upon their enemy. But, somehow, in some way, the Amikans have discovered and invoked a seventh Decimate, one that strips all lesser sorcery of its power. But another crucial journey is being undertaken. Exiled onetime High Druid Drisker Arc has been living in quiet seclusion, far from the politics and power struggles of his former life, until two brutal attacks by would-be assassins force him to seek out an infamous murder-for-hire guild—and find the hidden enemy who has marked him for death. 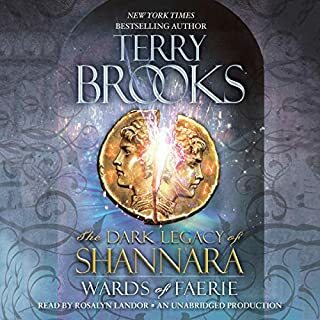 At his side is Tarsha Kaynin, a young woman gifted with the wishsong and eager to be schooled in its formidable power by a master. 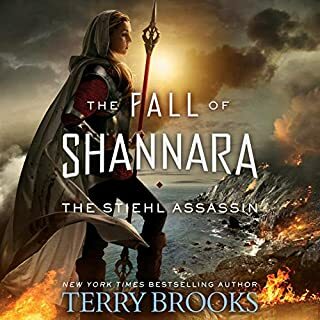 She, too, is pursuing a mission: to locate her wayward brother, whose own magic has driven him to deadly madness and kindled his rage for vengeance . . . against his sister. This book grabs from the get go and there are quite a few dangling threads to follow. Excitement abounds for this series! I listened to this all the way through. barely taking time to sleep! It is bitter sweet to see it all come to an end as all things muust! I have been a Shanara fan since High school! Loved this book! Story starts off great but then leaves off with nothing but questions. Vance does great, but Brooks' typical book 1 style gives nothing of substance except puzzlement. Obviously leaving huge space for the companion books to fill. Not sure how I feel about this one. You know characters are smarter than the decisions they make. Which is frustrating. Narration is great as always. 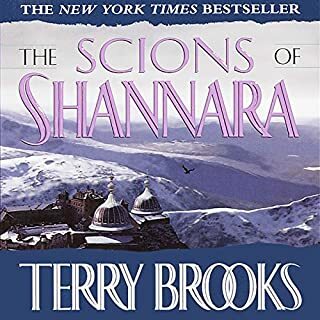 Up to Terry Brooks's standards. 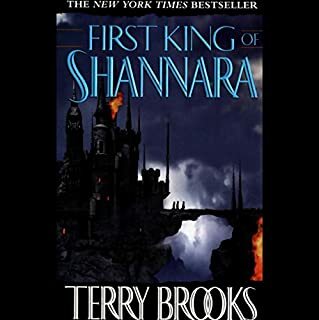 A good opening book for a new series on Shannara. New characters but still following the ongoing story line. 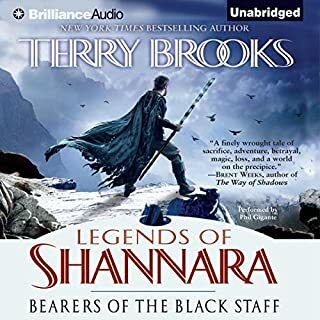 There is just a flow and voice in Terry Brooks that stands out above all others. An intriguing listen! 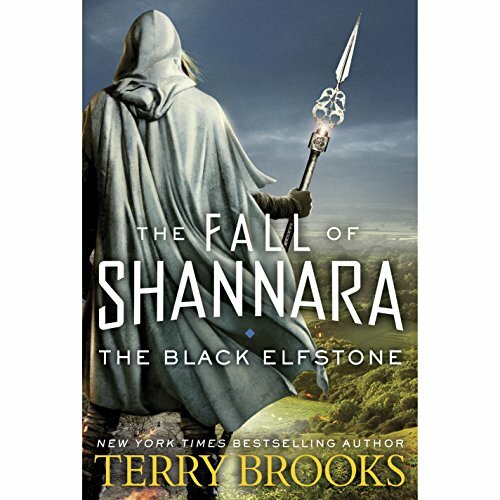 another incredible story from Terry Brooks. the reading was spot-on, couldn't be better. can't wait to listen to the next book in the series. 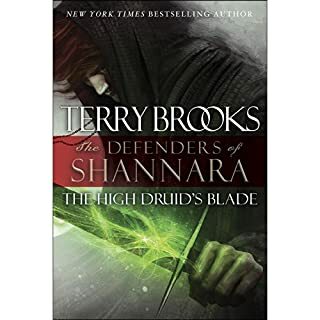 Been awhile since I have read a Terry Brooks book. This brought back all the goodness. Loved the characters and it was easy to keep up with the story line. Looking forward to the next one.